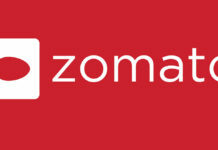 Sodexo, a brand that offers employee benefits cards, has now joined hands with leading food delivery app Zomato. This partnership will help the Zomato users to pay via Sodexo cards after booking a meal on the app. 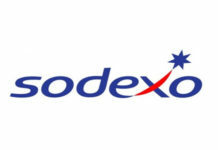 In a bid to expand its digital presence, Sodexo has partnered with several digital platforms. The brand is moving away from paper vouchers and trying to expand its acceptance as a digital meal card. The meal card can only be used to placing food and non-alcoholic beverages. 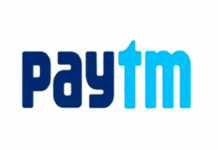 The brand has been updating its back-end operations for ensuring that the items can be ordered. 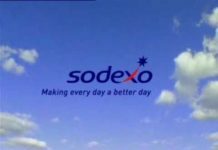 In December 2017, Sodexo announced a partnership with another food ordering app Swiggy for payments of food orders via its meal cards. 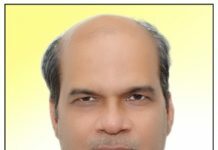 Prior to that, it collaborated with Bangalore-based Goodbox, that allow employees to use Sodexo Meal cards at the time of ordering food at workplaces.